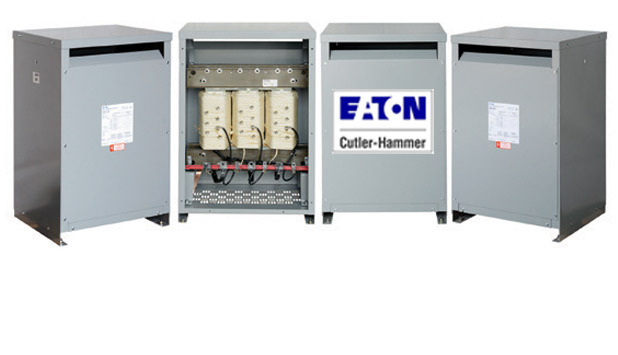 Eaton is one of the largest manufacturers of electrical distribution and control products in the world. All Alpha Electric locations stock a variety of Eaton products including meters, loadcenters, breakers, transformers, starters and enclosures. Eaton manufacturing facilities across the country have the ability to custom build project-specific switchgear with timeliness and precision. Serving a variety of platforms that allow the effective use of electrical equipment, Eaton is truly a leader in this industry. Just provide us your detailed specifications and we will assemble the products you need to provide the best overall value. We pride ourselves on providing quality product that is competitively priced while at the same time providing the absolute best service in the electrical industry. Feel free to browse the websites and select which product line is best for you.